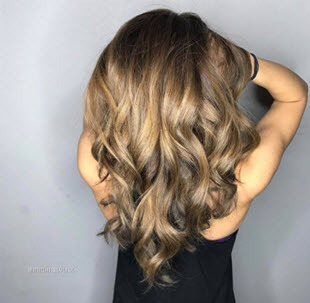 The method isn’t just used for getting those sun-kissed highlights that have made celebs fall in love with it—balayage can also be a little wild. 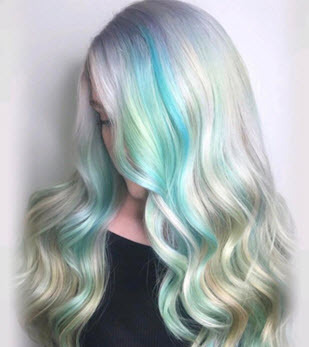 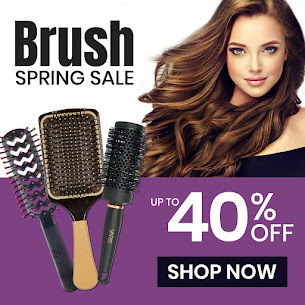 When the technique is combined with mermaid colors, you get a rich ombre that blends two or three (or five) vibrant hues seamlessly. Plus, because balayage haircolor is never harsh, it turns out amazing on all base colors and hair textures.